October means it’s time for trips to pumpkin patches, ghastly goblin decorations, and candy corns galore. So what better time than now to share this wonderful guest article about getting ready for Halloween by BCBA Claudia Mármol. Claudia shares with us a few tips on how to make dressing up and trick-or-treating as seamless as possible for a child on the spectrum. Wouldn’t it be fun to have your child dress up in their favorite TV character or have them pick up their costume for this Halloween? Most parents would answer “Yes” to the above question, as we all dream of having our child walk down the streets and go trick-or-treating. Thus, as much as children enjoy this holiday, so do adults. 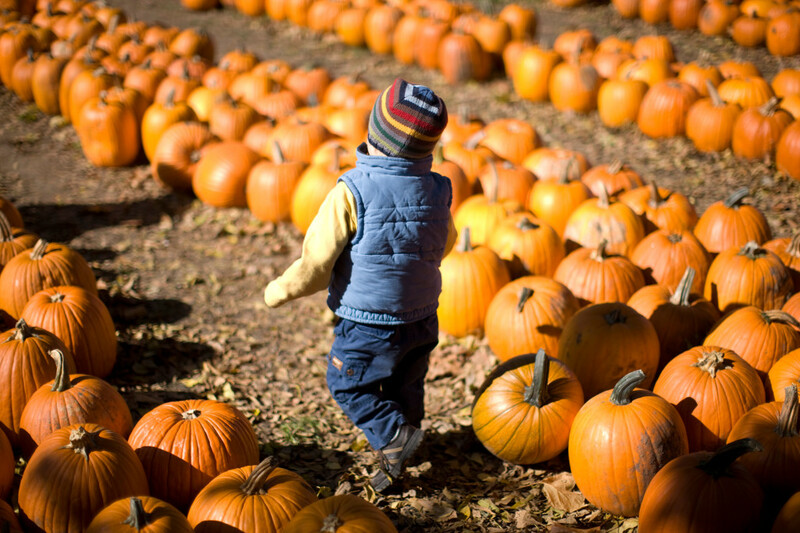 However, we have to keep in mind that children with autism and related disorders have sensitivity to certain stimuli such as textures, colors, smells, loud noises, and such that make wearing a typical Halloween costume difficult. Try to avoid masks or anything on their heads: Since children dislike certain textures, their costume should not include anything that will disturb their head and/or skin (such as masks, make-up and/or excessive facial paint, big hats). These also become uncomfortable to carry, fade after a few hours, and can even be a little scary for our little ones, so avoid them as much as possible. Try it on before it’s that special day: In order to avoid a meltdown on Halloween night, have your child wear his/her costume around the house so that he/she gets used to wearing it and feels comfortable in it. Also choose shoes that your child can comfortably walk in to ensure that he/she will be okay during trick-or-treating. Favorite TV/Movie Characters, such as Disney characters and super heroes. Halloween favorites, such as witches, ghosts, wizards, and monsters. Others: Animals and insects, such as cats, ladybugs, bees, dogs, and spiders are all simple yet fit the occasion! Practice the trick-or-treating route in advance: In the days leading up to Halloween, walk with your child around your neighborhood and note his/her reaction. If your child feels scared with some decorations that include excessive lighting, have strobes or scary monsters, ghosts, and witches, then you will know to avoid these houses on Halloween. Consider alternatives: If your child is not the one to walk around and may not like the Halloween decorations, then you may want to join with other parents so that you can host a Halloween party that is autism-friendly. If you don’t want to host a party, then consider attending a mall, local children museums, or any child friendly location that will have a themed activity. It’s okay to stay home: If you think your child will not enjoy the Halloween festivities of going trick-or-treating and dressing up as something, then stay home. You can have your own Halloween fun by watching a movie, creating Halloween-inspired foods together, as well as arts and crafts that will get your child involved (stay tuned for our other post on Halloween Arts & Crafts). Thus, Halloween should be a fun holiday for all of us! But do know that it can be a scary time for some children, so keep in mind all of the tips discussed above and be aware that comfort is key for your child’s happiness. Claudia Mármol is a Board Certified Behavior Analyst (BCBA) and the founder of Heal the World Behavioral Services, a private ABA center that provides quality ABA therapy to children diagnosed with autism and related disorders in South Florida. Since 2007, Claudia has worked with numerous children of various ethnicities, backgrounds, and related disorders as well as typical children exhibiting problem behaviors in clinical settings, family homes, and schools. Claudia specializes in the development, implementation, and supervision of Verbal Behavior Programs in both English and Spanish. Christmas has its own set of unique stresses that may affect your child and make it difficult to uphold holiday traditions with the whole family. Here are eight tips to help ease the stress for everyone. A lot of anxiety and confusion can be avoided by creating a schedule of the week or the day of Christmas. The schedule can be created to meet your particular child’s needs and can utilize pictures, texts, or an actual calendar. When possible, have your child participate in creating the schedule, and try to ensure that highly preferred activities come directly after less preferred activities. You may need to do this in the home where you are celebrating the holiday or in public spaces as you prepare for the holiday. It is important that your child have a way to appropriately communicate his/her need for a break and that need is respected. 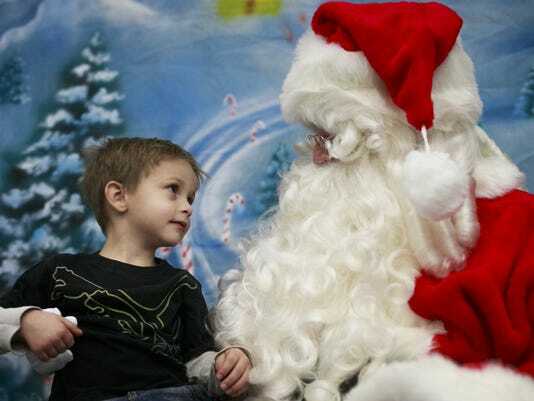 In many places there are now days in which visiting Santa has been organized to be more accessible for children with autism and other developmental delays or sensory needs. This is a good option if your child struggles with tolerating long lines, loud noises or music, or flashing lights. 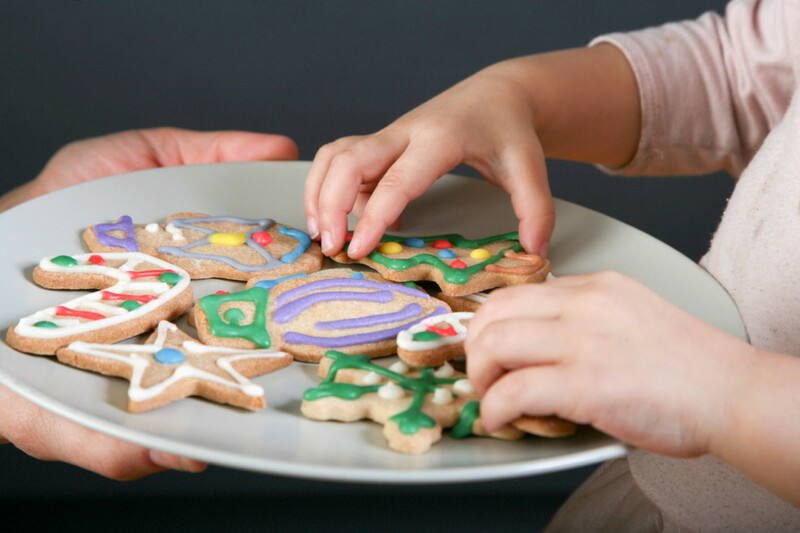 Leading up to the holidays, try to find tasks that your learner will enjoy such as decorating cookies, stringing the lights on the tree, or putting stamps on the envelopes for this year’s card. Having a meaningful and enjoyable job will improve the holidays for both your child and the rest of the family. While your family may have many traditions that are important for you, it may not be necessary for your child to participate in all of them. It can be beneficial to create new traditions that are of high-interest for your child, such as a Christmas puzzle, Christmas bingo, or a round of 20 questions with Christmas-related answers. 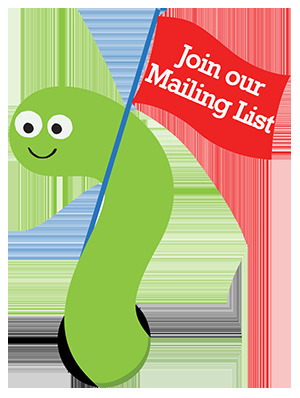 You can include these as part of a schedule, with the highly-preferred activity placed after a less preferred activity. There are likely activities most people enjoy that your child is unable to tolerate. Try to pair these difficult activities with activities/items that your child does enjoy. For example, if your child is unable to tolerate the sounds and energy level of the whole family unwrapping gifts, you can pair that activity with something highly desirable that is frequently unavailable such as a specific toy or listening to his/her favorite song on headphones. You can ensure greater success if you have a few pairing sessions before the big day. For this example, you might have family members unwrap one box while your child has the preferred item/activity, then have family members unwrap 3 or more boxes while your child has the preferred item/activity. Let your child know when they’re participating in activities in appropriate ways. This can be verbal praise, physical reinforcement such as high fives, or access to preferred items. Finally, remember that while you may need to make modifications, over time you can change those modifications to meet the changing needs of your family and your child. Changing or removing one or more holiday traditions this year does not mean they are gone forever, and reducing the stress of Christmas this year will increase the likelihood of happier Christmases in the future. 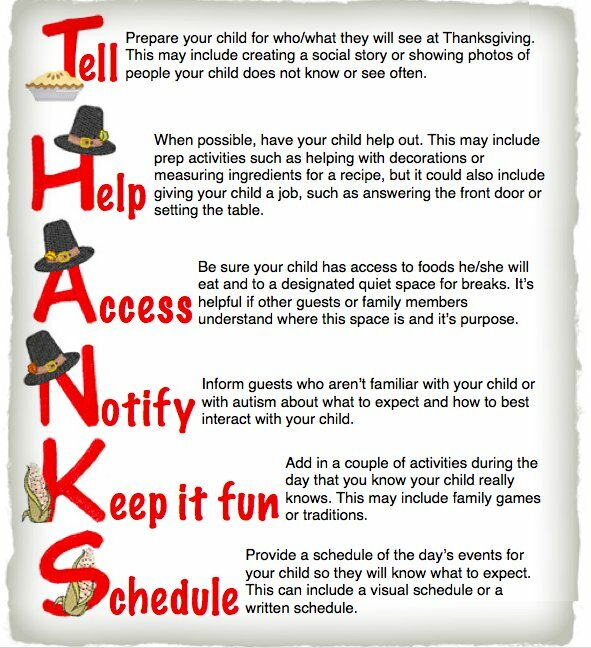 Finally, remind your child why you are thankful for them and enjoy your holiday!